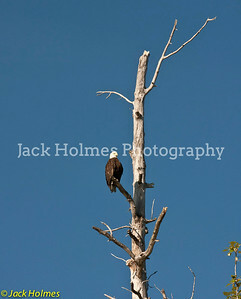 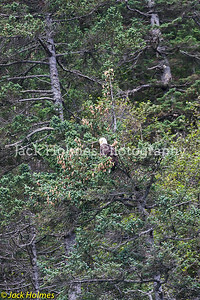 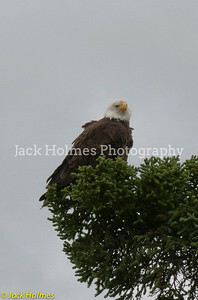 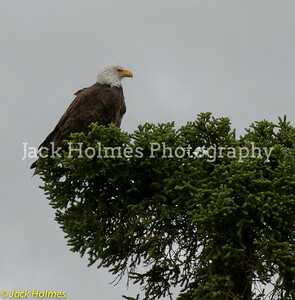 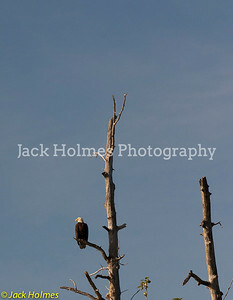 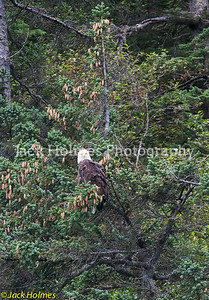 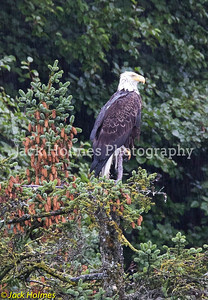 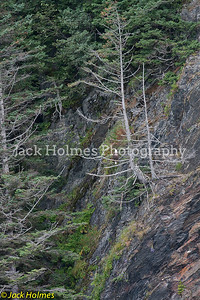 Eagle keeps a keen eye on us - Seward. 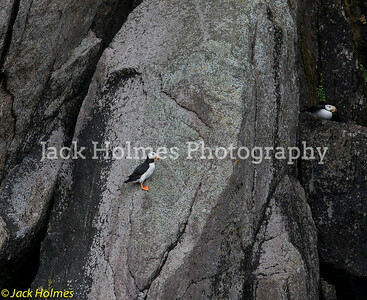 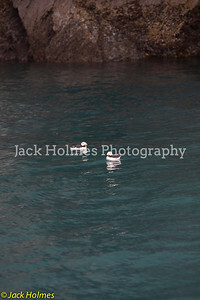 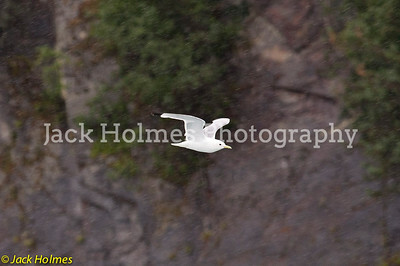 Puffin - Seward day cruise. 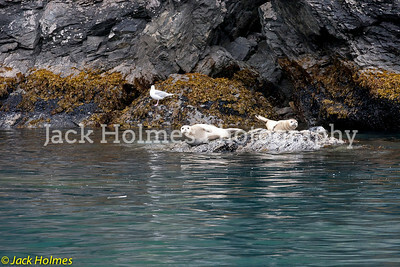 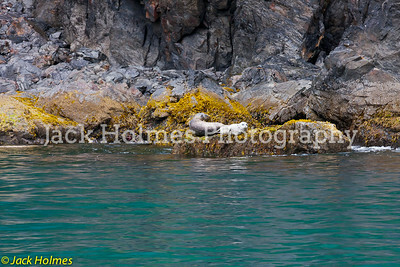 Seals taking a nap - Seward. 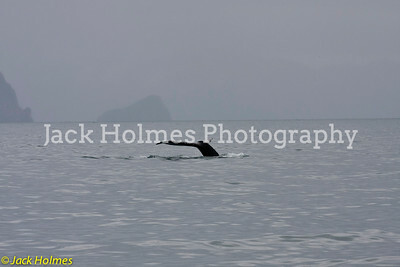 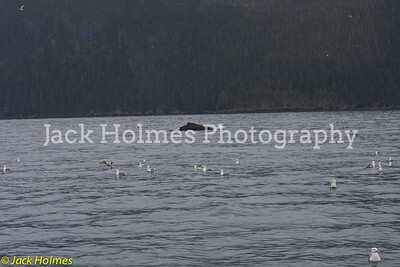 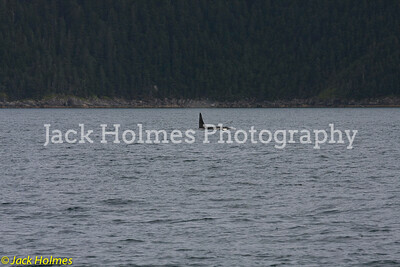 Humpback Whale feeding - Seward. 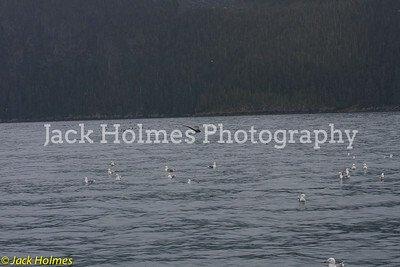 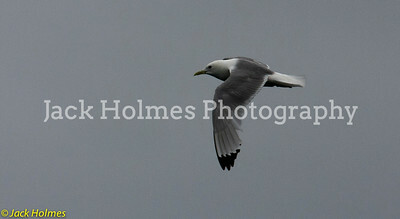 He takes a dive - Seward. 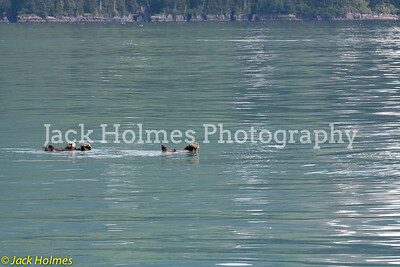 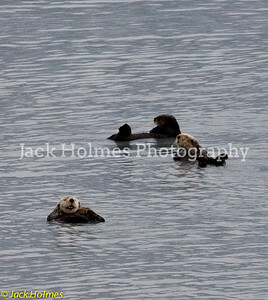 Sea Otters taking it easy - Seward. 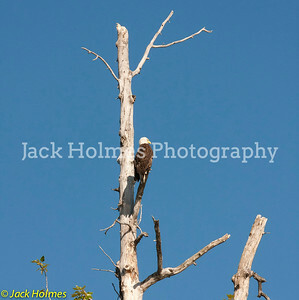 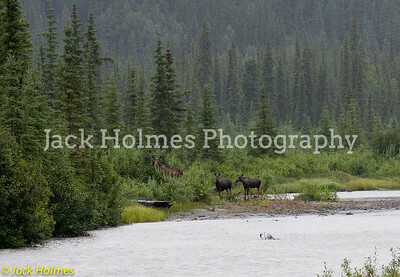 Along the Chulitna River - float trip. 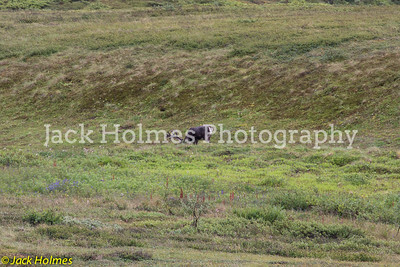 In Denali National Park. 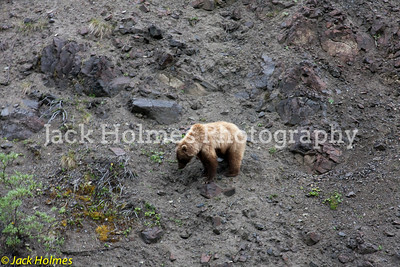 Female Grizzly. 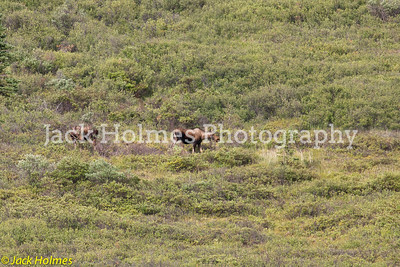 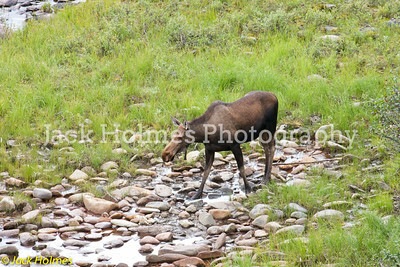 Cow Moose with calves - Denali Highway.